Capital Factory brings you five of Austin's up and coming tech startups in a rapid-fire succession of three-minute pitches. Come get a taste of Texas at this special SXSW pitch event. 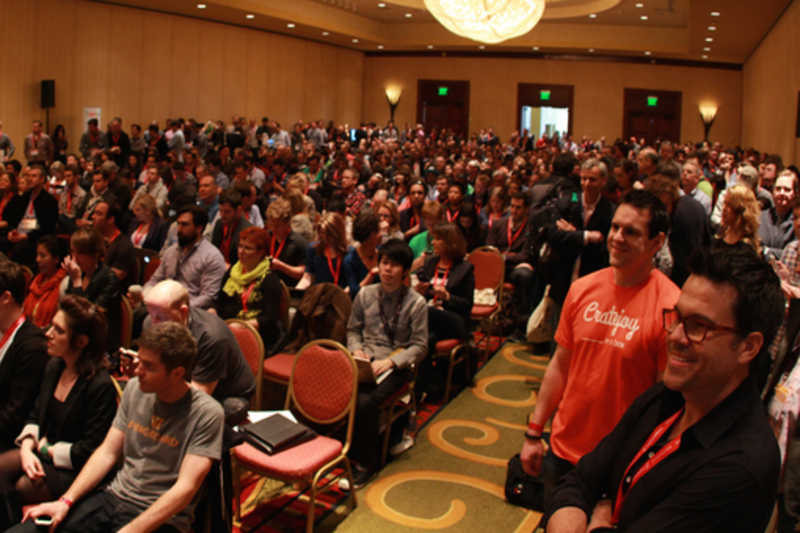 Kick off SXSW with some fresh new ideas – you might want to use their products, apply for a job, or make an investment. These Austin technology companies are seed stage startups and have raised less than one million in funding. Most have some initial revenue but some are pre-revenue.